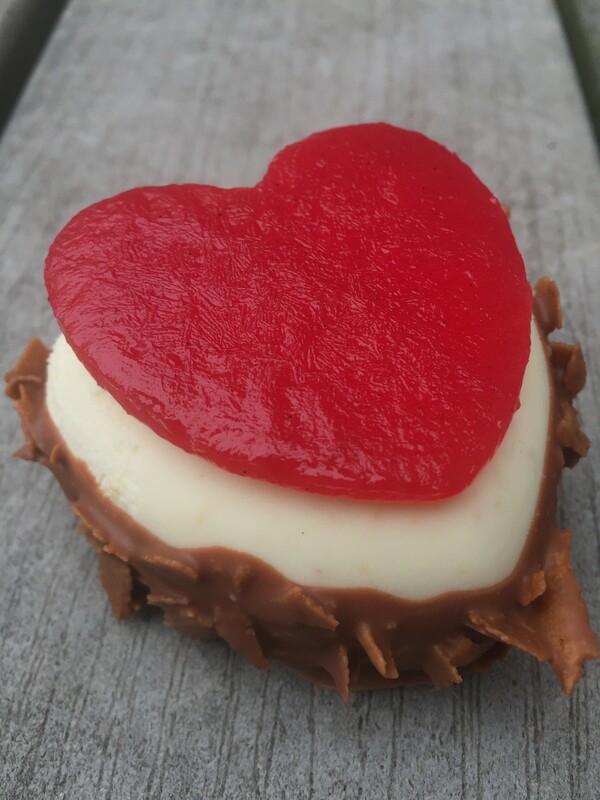 Bakers love Valentine’s Day because we get to be a little cheesy and make cute conversation heart cookies, fancy heart pastries and lots of chocolate items. Our Valentine’s inspired line up is on point this year with a beautiful heart shaped orange flower and lemon mousse topped with blood orange compote and dipped in chocolate. As is our tradition, we will have chocolate canelé starting this weekend. They will be around for about two weeks . . . so get them while you can! Taste baguettes and breads from Chicago’s top bakeries and help decide who makes the best baguette in town! On February 16th at SOFITEL Chicago Magnificent Mile, the finalists will compete for bragging rights in front of a jury of professional chefs and celebrities. You will be able to follow the jury’s deliberations as well as tasting all the baguettes and breads yourself and talking to the bakers. All bakers will display their baguettes and other breads for the public to sample before the audience chooses their favorite. Beverage Purveyors: Candid Wines, CH Distillery, and more! Join us to discuss how farmers and chefs are reviving heirloom grains & heritage meats as a means of restoring the flavor and nutritional value of our food, while also improving soil quality and biodiversity. 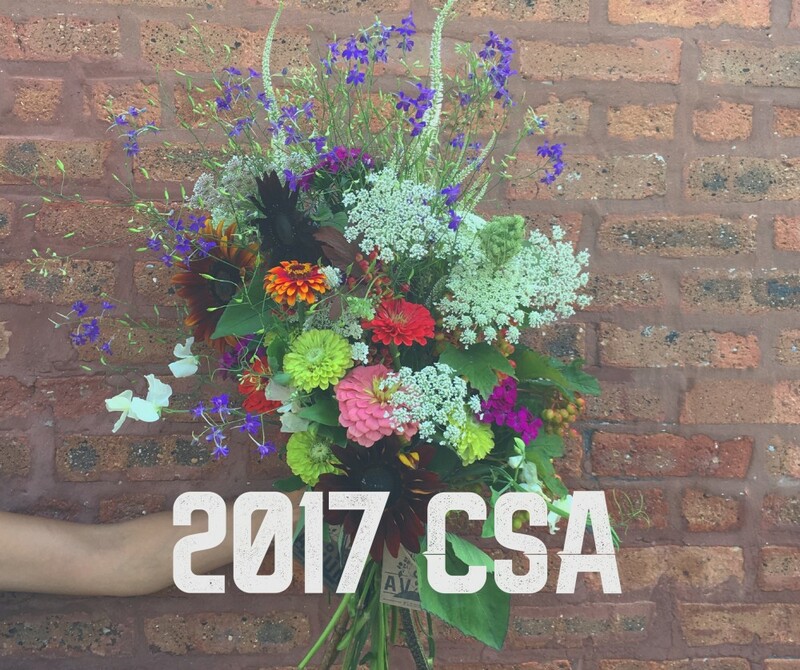 Last year I signed up for a flower CSA with Avium Flowers and the bouquets were the highlight of my week. I’m looking forward to subscribing again this year and Floriole will be a pickup location! Subscribe here. Avium is Chicago’s flower farm; committed to operating fully within the city limits of Chicago. We are focused on growing blooms and foliage, including native perennials and herbs, and using sustainable growing methods.